Is your dog shy? Or fearful? Or reactive? Or grumpy? Or high-energy? Or just loves being with other dogs? Then this group socialization is for you! All dogs are welcome at the Doggy Social Club! Select the location at which you want to attend below. This breed-specific German Shepherd recipe is based on the original William Cusick German Shepherd diet and mirrors its nutritional profile. However, it is a ketogenic raw food diet with approximately 60% fat, 35% protein, and 5% carbohydrates. Ideally, this recipe is fed six days a week with one fast day. The Happy Dog Club is a lifetime membership for your dog to as many group classes as you like for a one-time fee. You will both enjoy our weekly sessions. Dog owners can encounter a variety of scenarios where two or more dogs in their home don’t get along. Our structured, step-by-step home integration process restores harmony in your home. Fear and anxiety in dogs comes in many forms. Fear can be related to people, things, sounds, sights, places, and so on. Anxiety from separation is another form, often found in rescued dogs. Whatever your dogs particular fear triggers may be, living with a fearful dog is just not the same. We can help you increase your dog's confidence. You will love seeing your dog feel better. Cash/Check Discount Price $2000 (for CB1). Living with an aggressive dog is stressful. Never being certain what will happen on your daily walk, potential injuries, vet bills, legal consequences, and so on. You don't have to live like this. 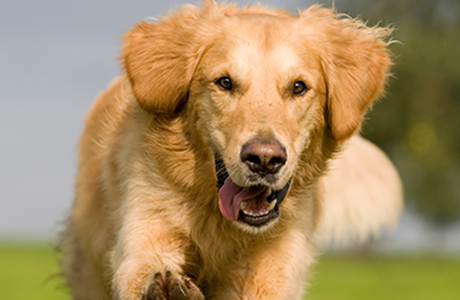 Our comprehensive dog rehabilitation program can resolve your dog aggression problem. We are specialized in resolving dog aggression of all types and will do all we can to give you the dog you always wanted. Cash/Check Discount Price $4500. Payment Plan Available. This comprehensive 32-week program trains you, the owner, as well as your dog and goes far beyond what is being offered by pet shops. You and your dog will receive everything included in our Level 1 and Level 2 programs and in addition, your dog will be trained for reliable off-leash behavior and certified as an Advanced American Kennel Club (AKC) Canine Good Citizen. Cash/Check Discount Price $5000.